*Lucy is now ready to start looking for a home of her own, you can find full details here*. 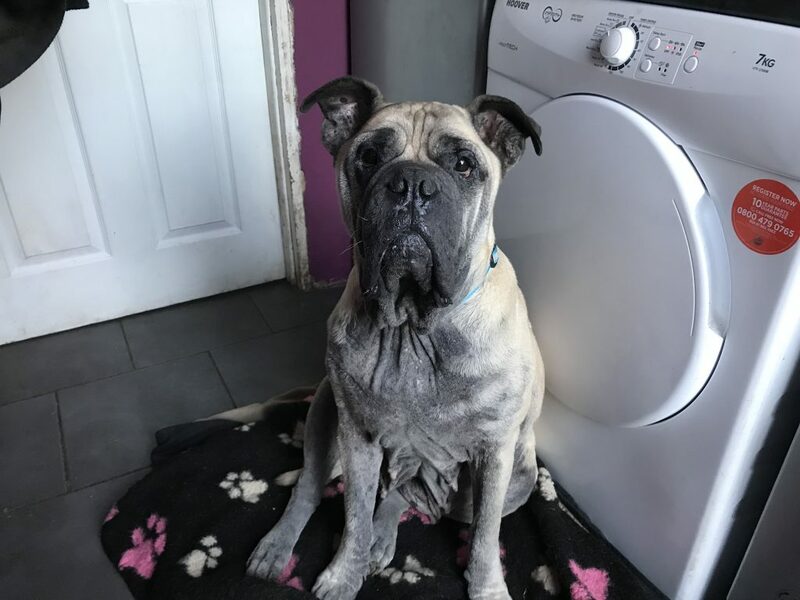 We would like to introduce Lucy, a 6-year old Mastiff handed into a Vet’s to be put to sleep, as she was no longer wanted after years of breeding. Lucy was saved by the combined efforts of some fantastic rescues, Angels4Dogs and New Hope Rescue, who have worked with us to ensure her safety. Lucy has one of the worse skin conditions we have seen and, combined with a total lack of care, this has left her in a sorry state. Despite all she has endured this girl is all heart with a personality to match, she adores anyone and everyone and is fantastic with dogs of all sizes. She has settled in extremely well to her foster home and is enjoying all the fuss and attention, this lovely lady is such a sweetheart! We are determined to do our best for poor Lucy, she has already visited our vet and started treatment and the regular bathing required to treat her skin. We know she has a long road to recovery, but we are fully committed to get her back up to full fitness and health so she can eventually find a home who will give her the love, care and commitment that has been so sadly lacking in her life so far. We are fortunate that both Leucillin and Natural Instinct have already stepped up to help Lucy, but her treatment is costly and we are asking once again for your support. 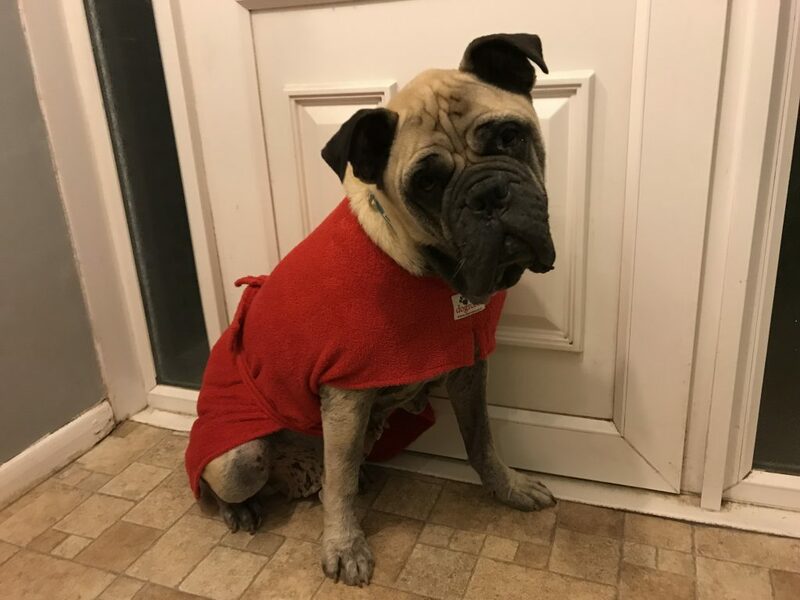 We have taken in quite a few dogs recently that have required costly treatment and we rely on your continued help to allow us to keep supporting dogs like Lucy in their hour of need. 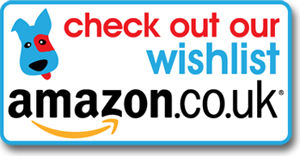 All details on how to donate can be found by clicking HERE or if you prefer you can find our Amazon Wishlist HERE.